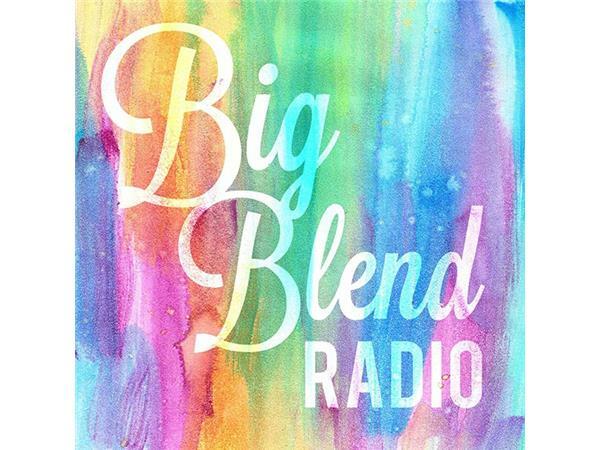 S. Ward Heinrichs Esq., talks with Big Blend Radio hosts Nancy J. Reid & Lisa D. Smith, about the differences between Employees and Independent Contractors, regarding California Employment Law. 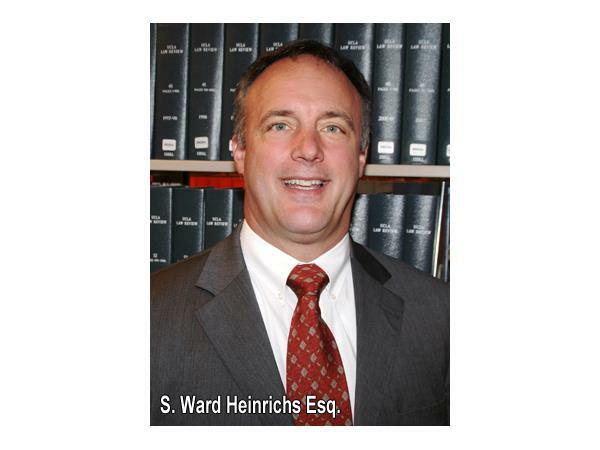 Ward is a shareholder and named partner of the San Diego based employment law firm, Backstrom & Heinrichs, Attorneys at Law, APC. He is a frequent guest on Big Blend Radio. Watch for his article about California Employment Law in the upcoming June issue of Big Blend Radio & TV Magazine.